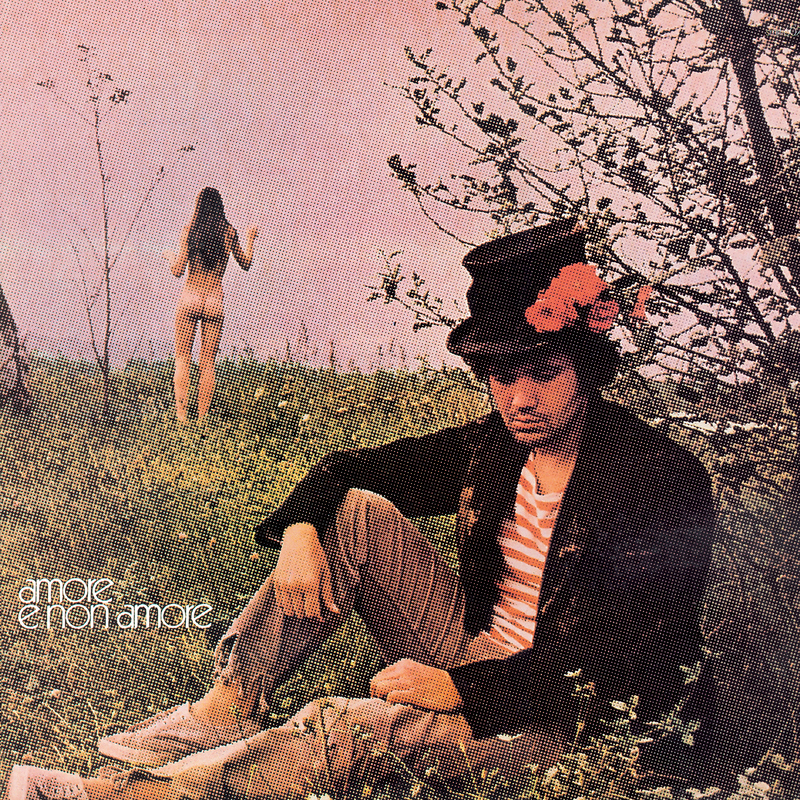 If Lucio Battisti was Italy's answer to France's Serge Gainsbourg, then Amore E Non Amore is his own Histoire De Melody Nelson, a concept album that's widely regarded as a formative artistic achievement (if far from the most hit packed album) of his respective career. Both albums were released in 1971. For Battisti, the concept came from that dichotomous title: there's a rocky 'non-love' side of the album, which has songs about obsession and adultery, and a 'love' side of dreamy, prog-rock instrumentals. 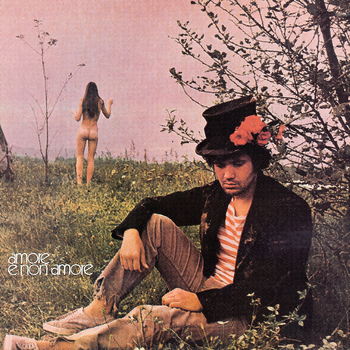 Amore E Non Amore was to be a watershed moment for Battisti. 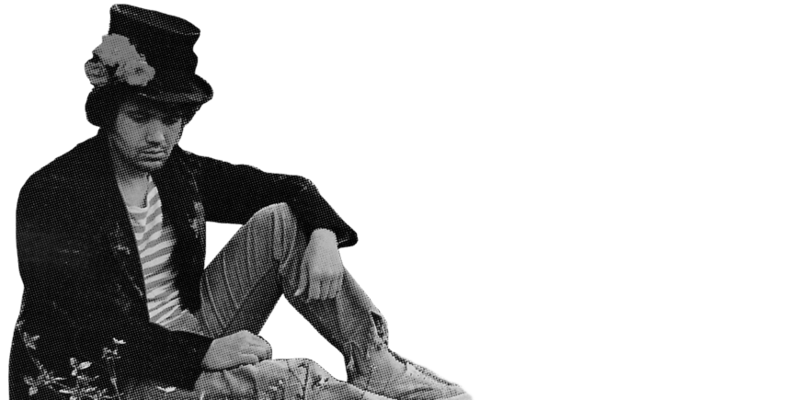 His label considered it to be too experimental and advanced for the Italian audience, and refused to release it. They were wrong: it instead set Battisti on a liberating course of artistic freedom and widespread success, and gifted the world one of Italy’s greatest musical exports.